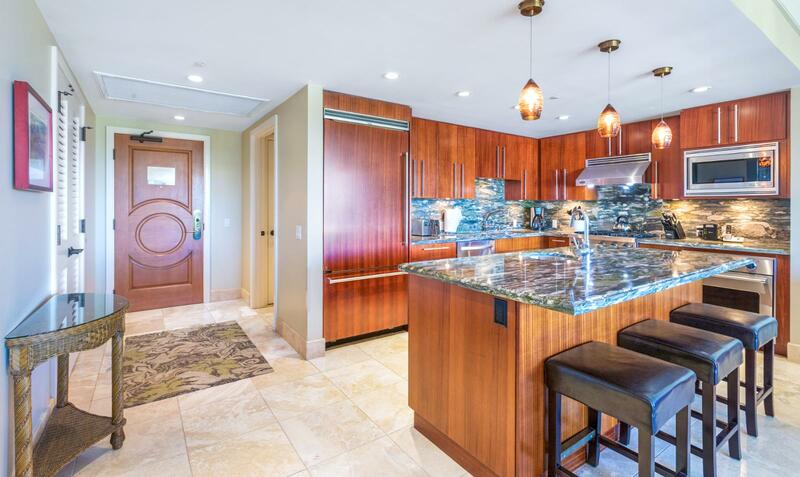 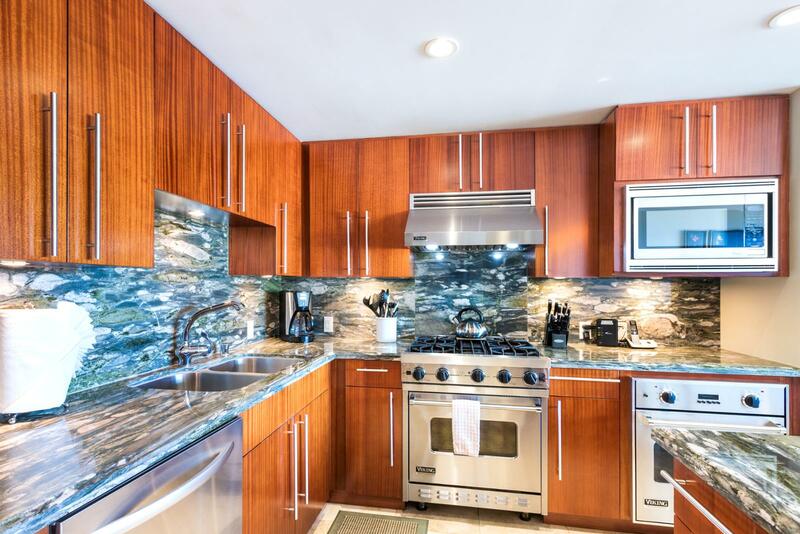 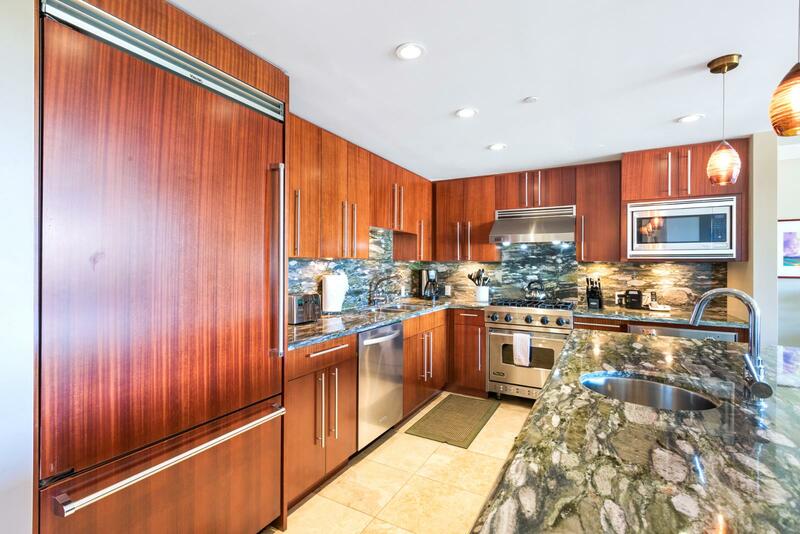 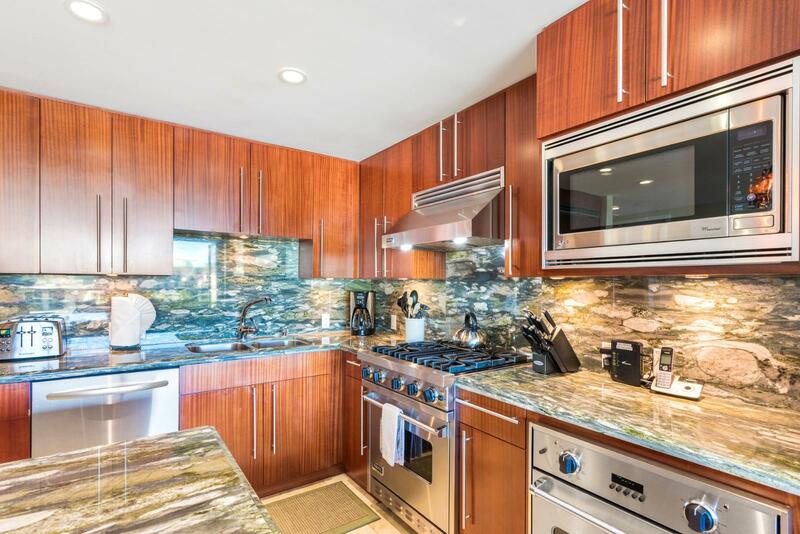 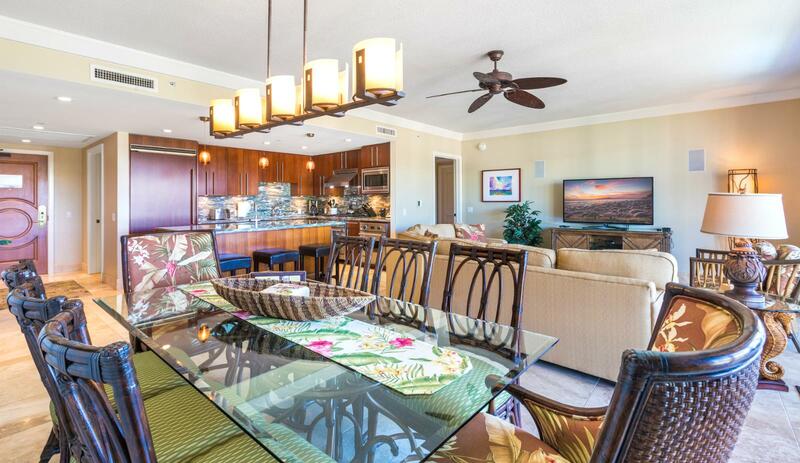 Gorgeous ocean front 3bd/3ba luxury villa for the ultimate in comfort, views, and family fun! 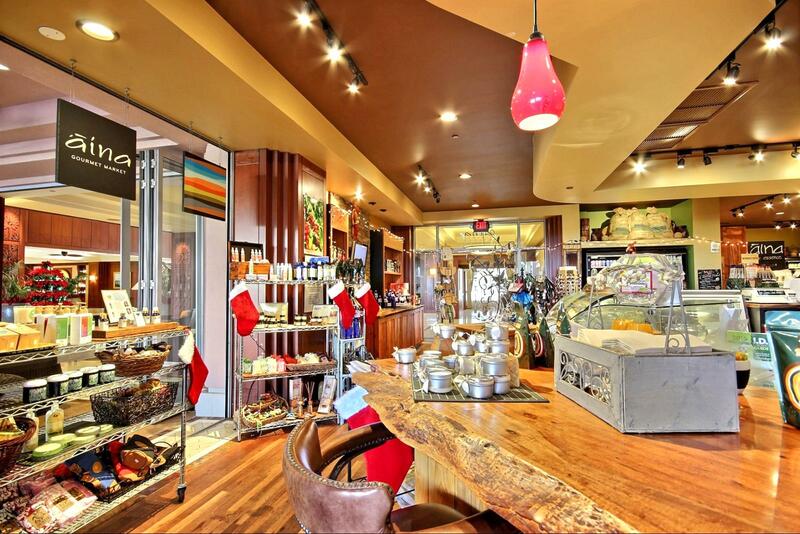 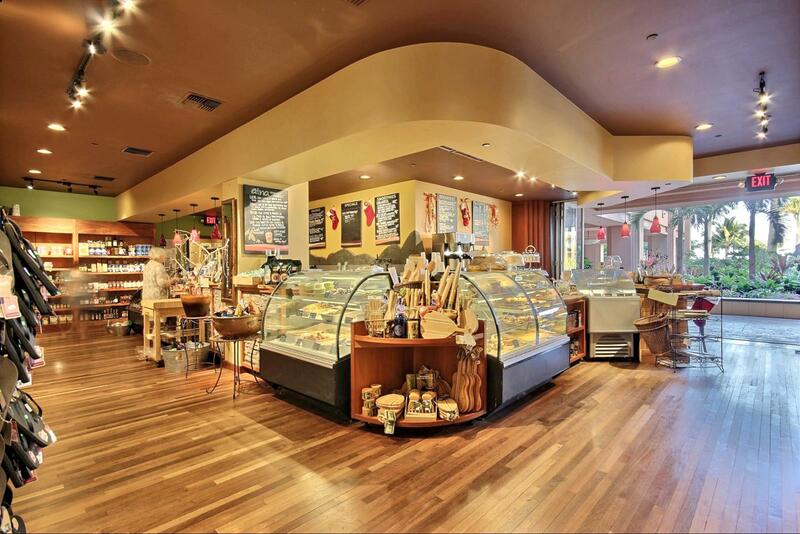 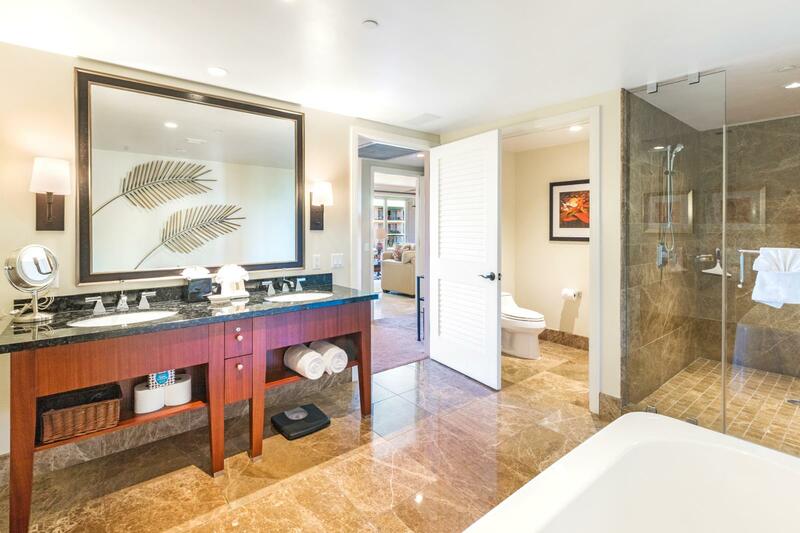 Size in/out : 1,940 sq.ft. 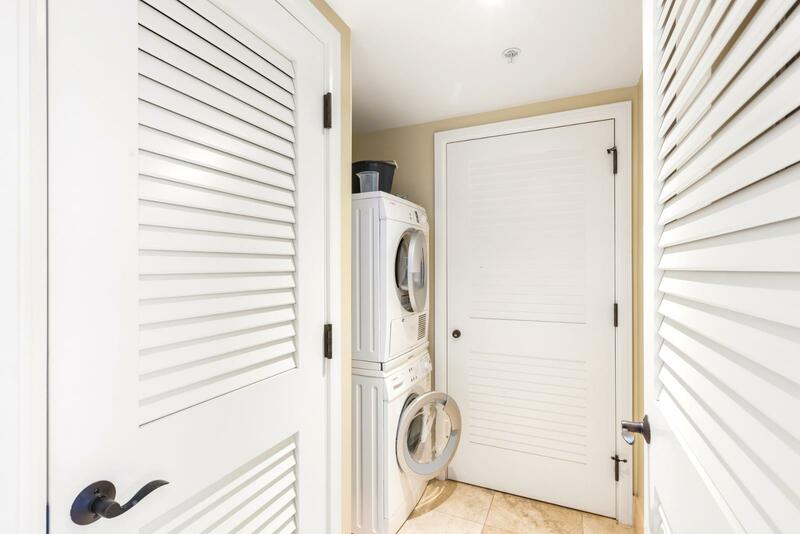 / 400 sq.ft. 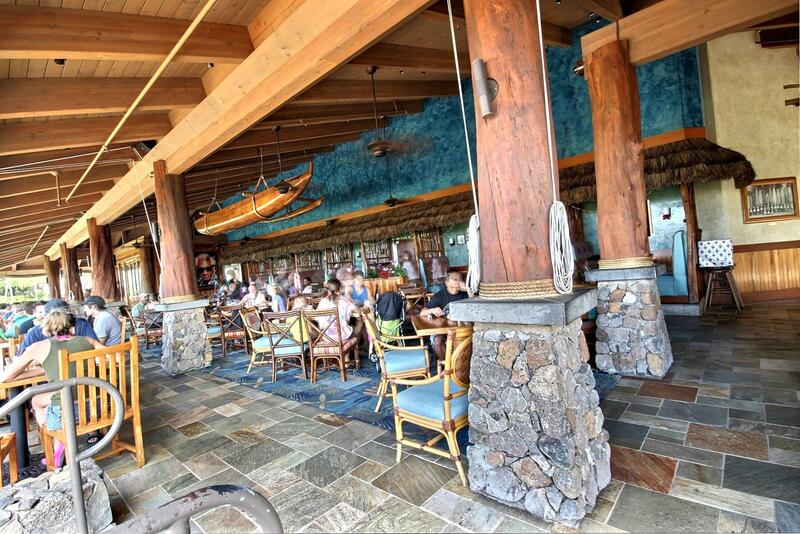 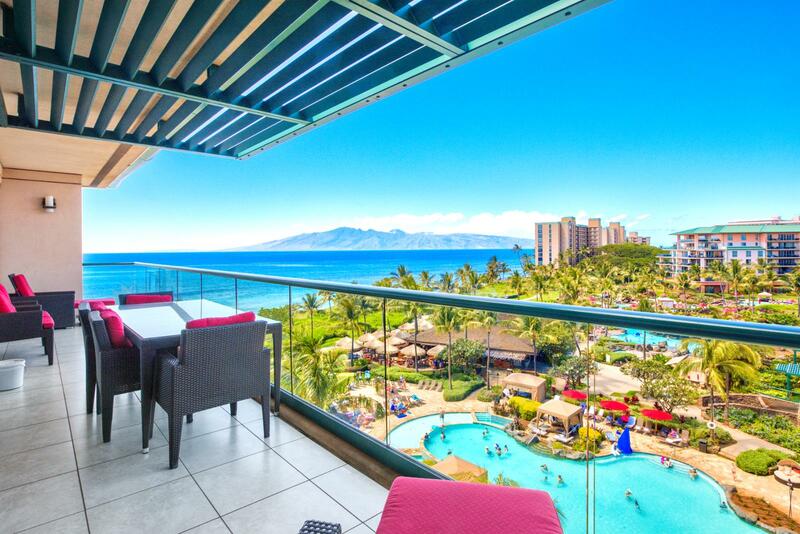 Apr 29 2019 - May 01 2019 * 2 night special only $479/nt. 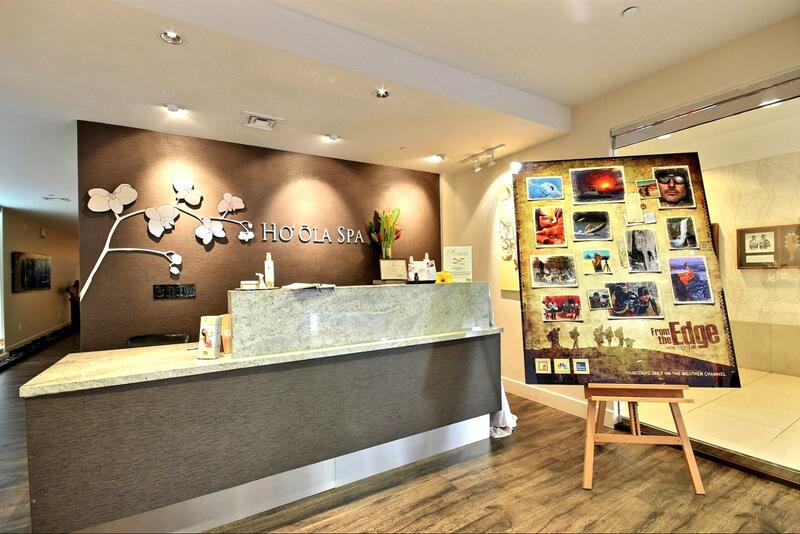 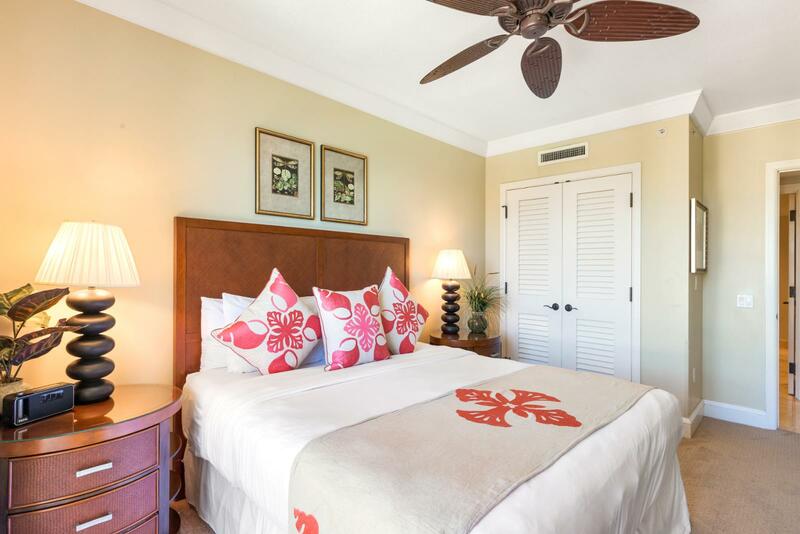 May 19 2019 - May 22 2019 * 3 night special only $479/nt. 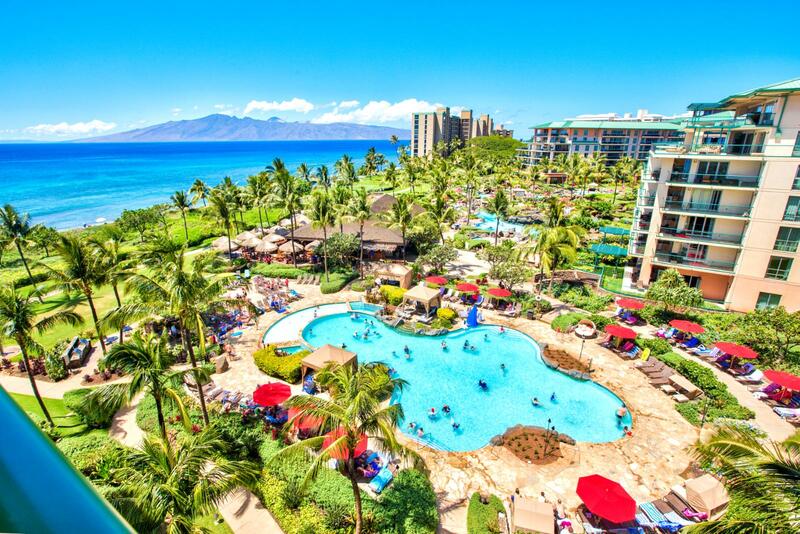 Jun 12 2019 - Jun 17 2019 * 5 night special only $771/nt. 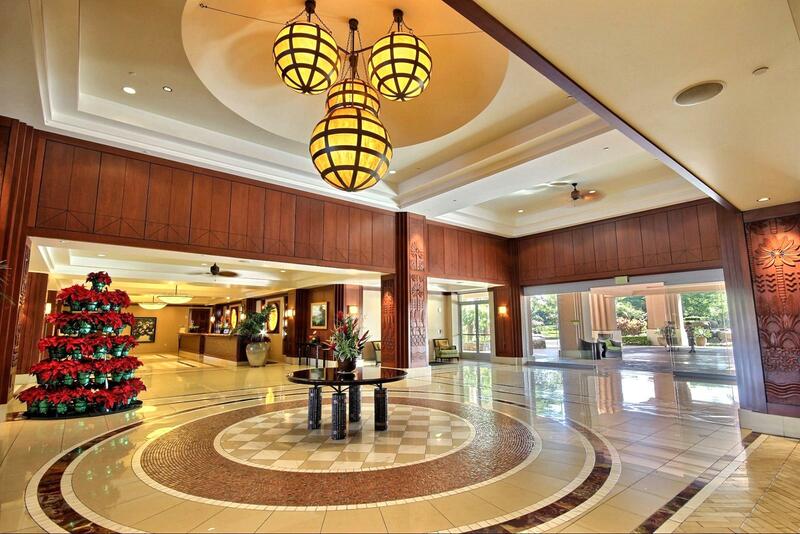 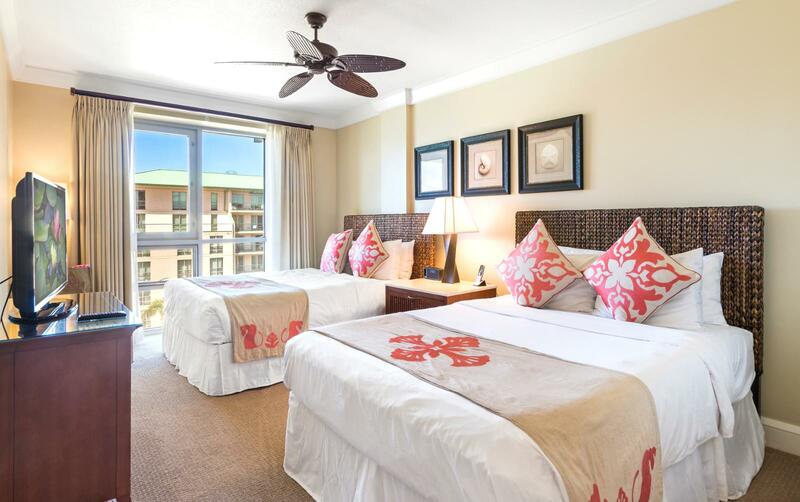 Jul 02 2019 - Jul 08 2019 * 6 night special only $968/nt. 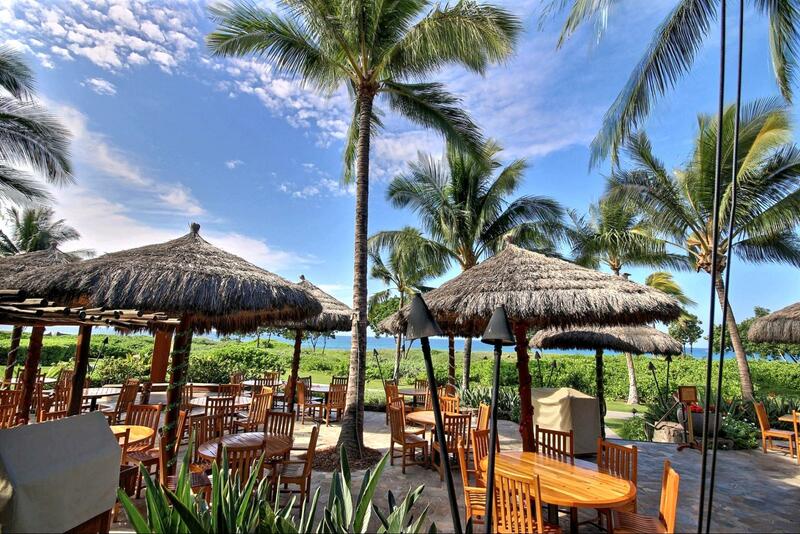 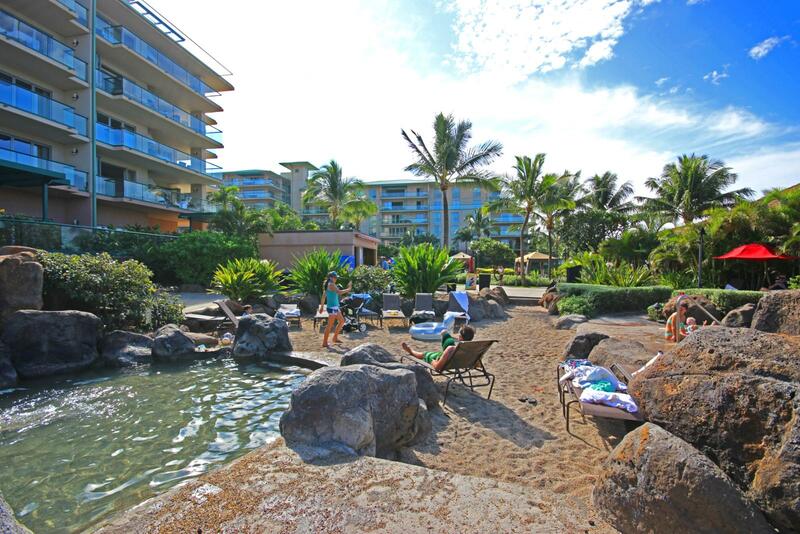 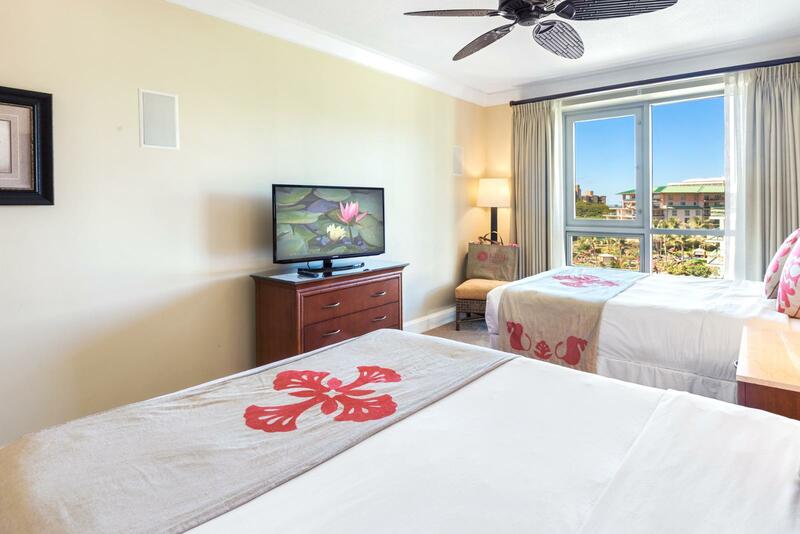 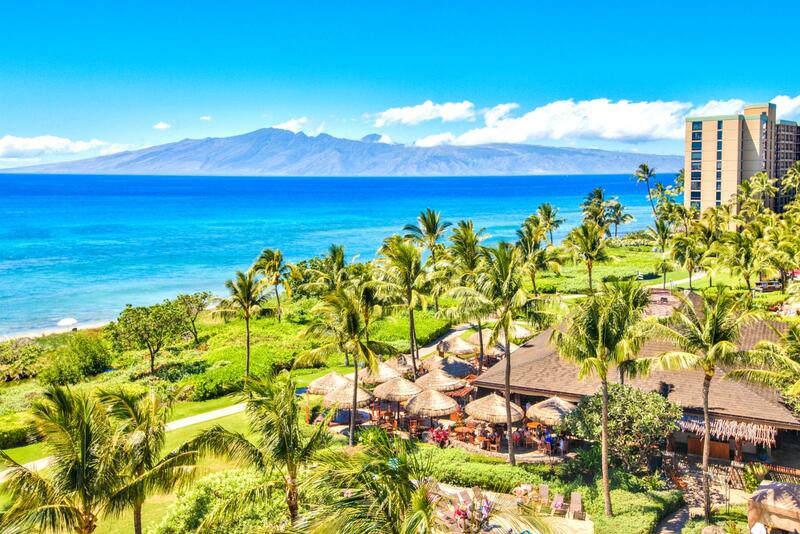 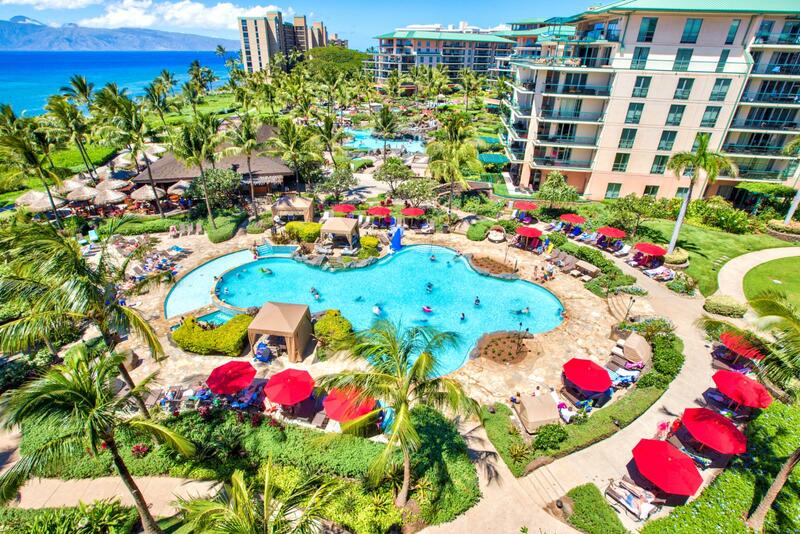 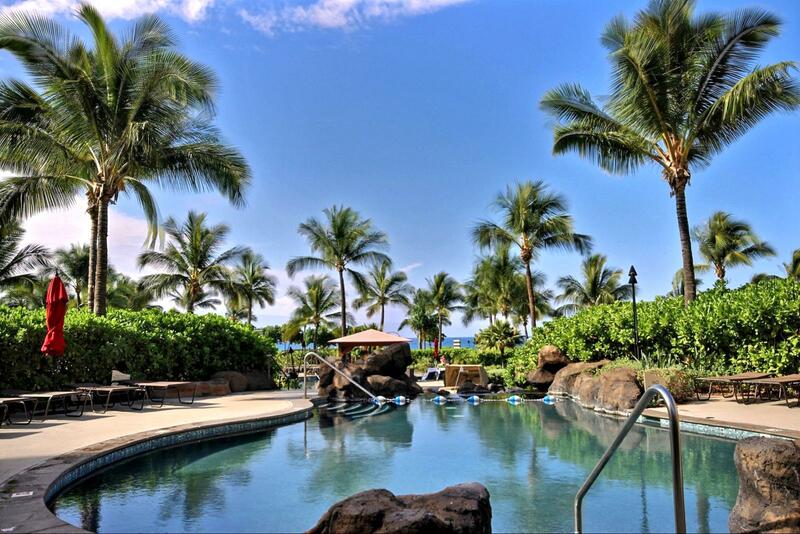 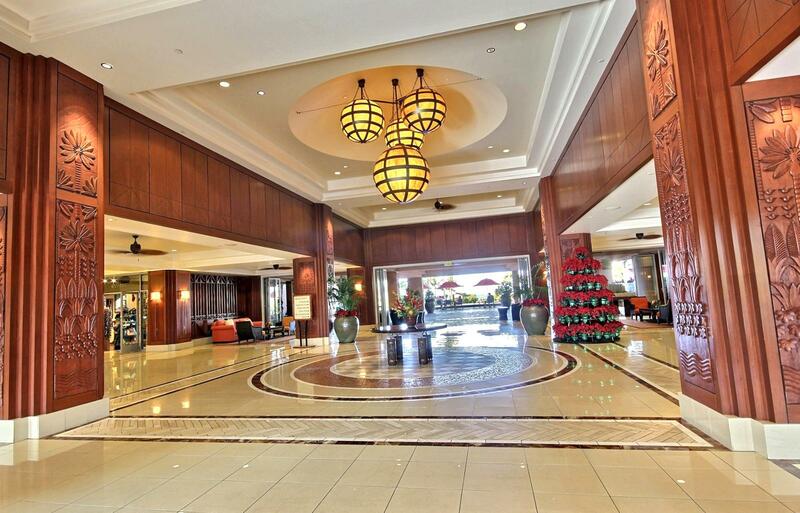 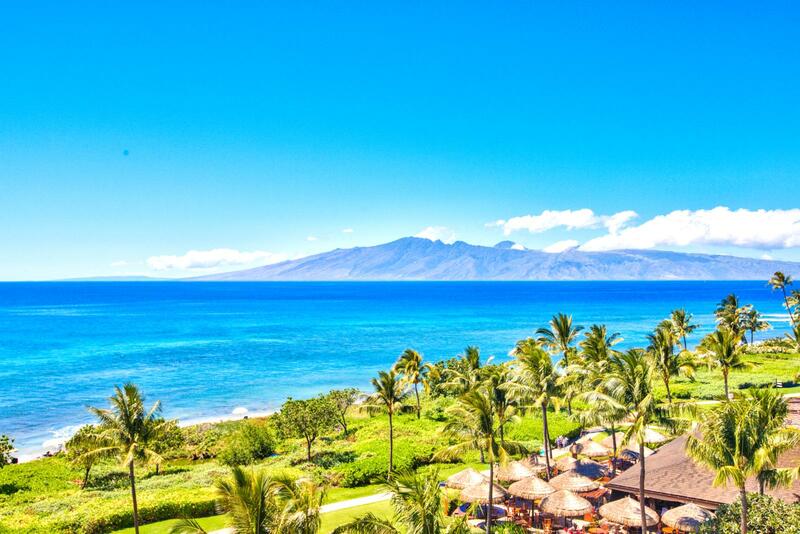 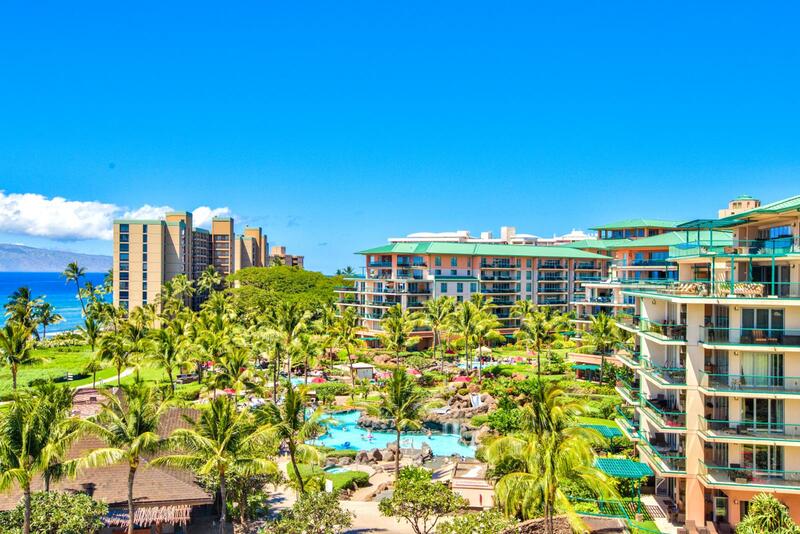 Jul 14 2019 - Jul 16 2019 * 2 night special only $479/nt. 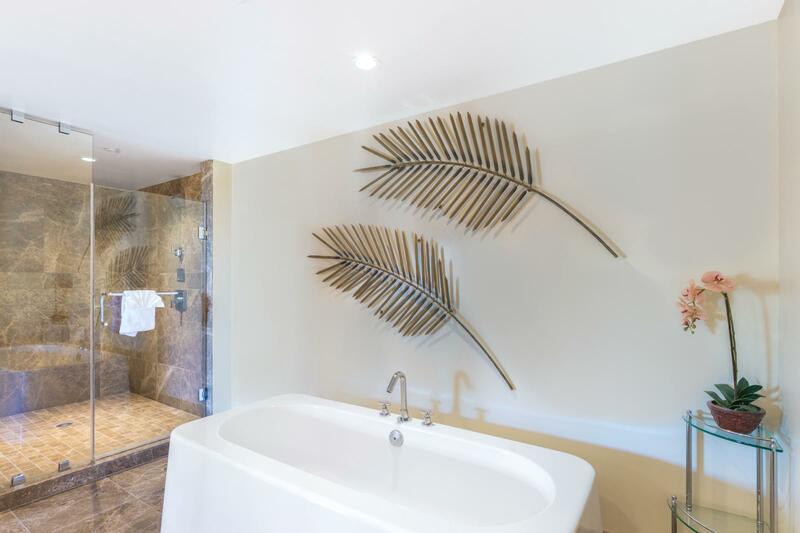 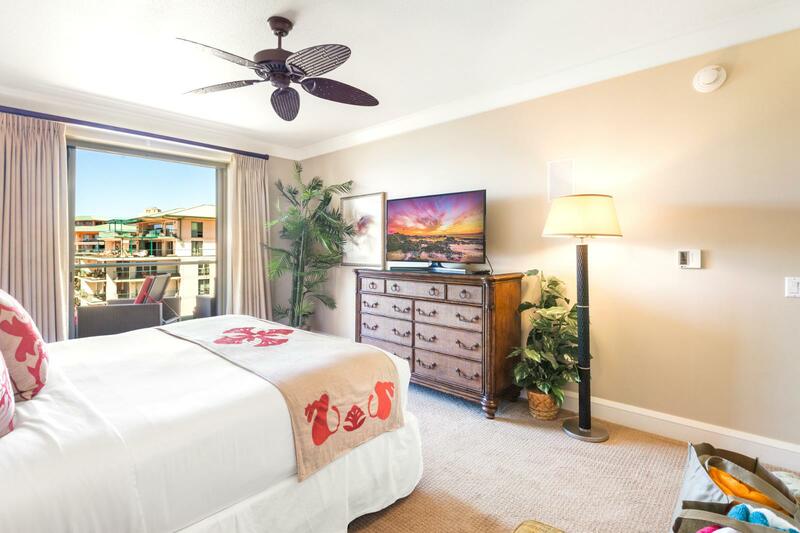 Jul 23 2019 - Jul 24 2019 * 1 night special only $999/nt. 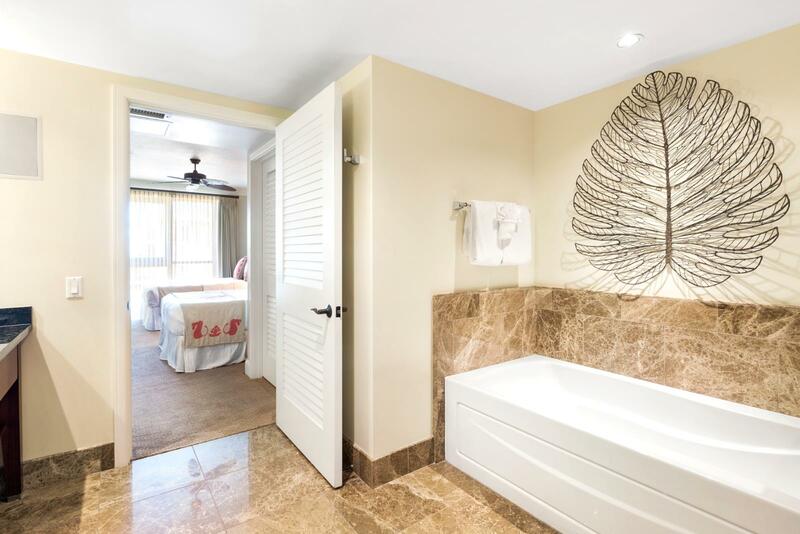 Jul 31 2019 - Aug 01 2019 * 1 night special only $999/nt. 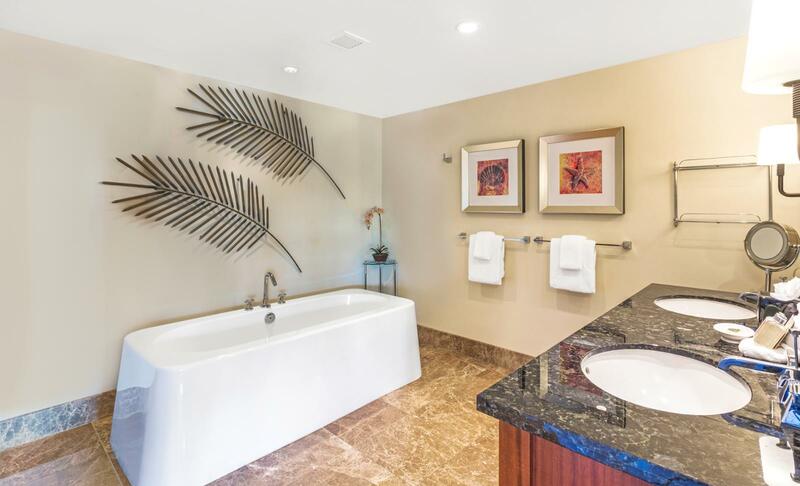 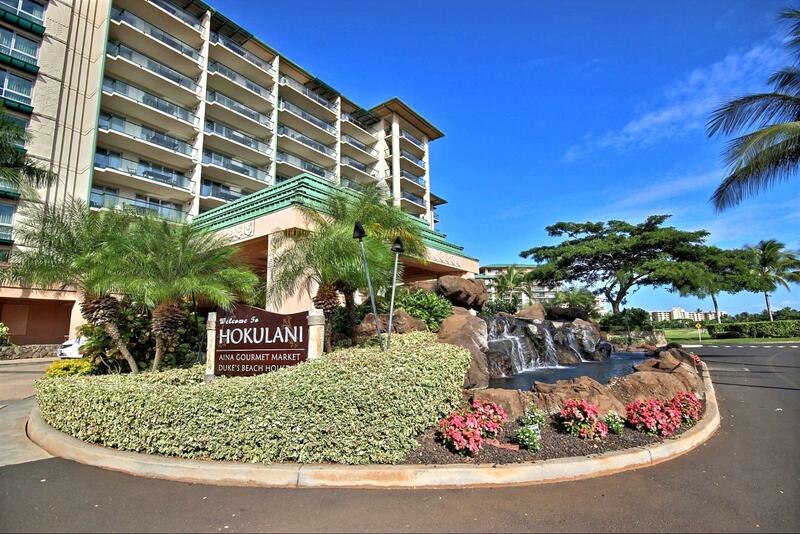 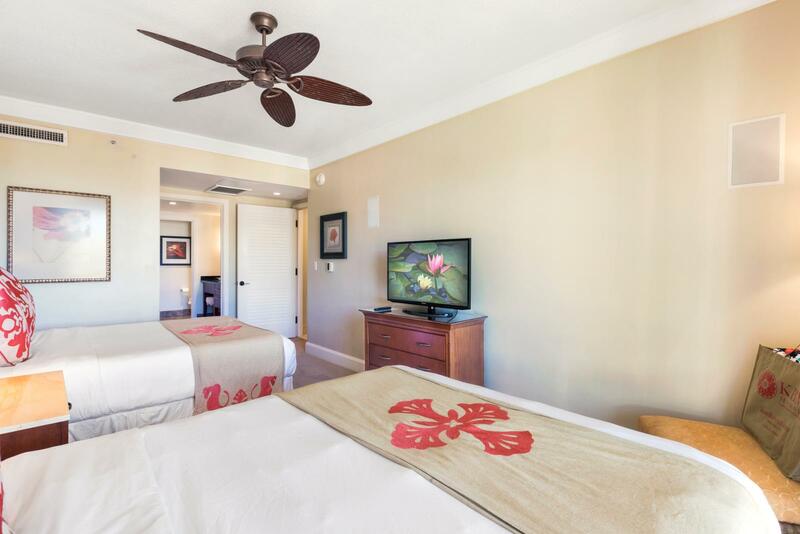 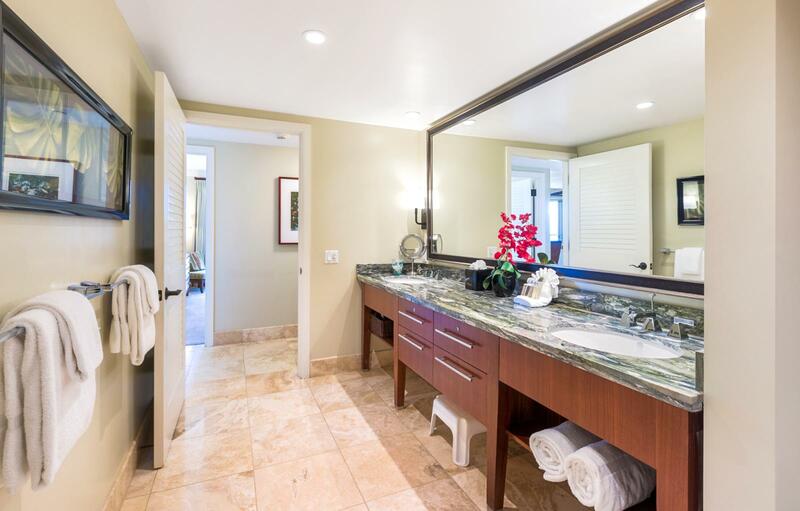 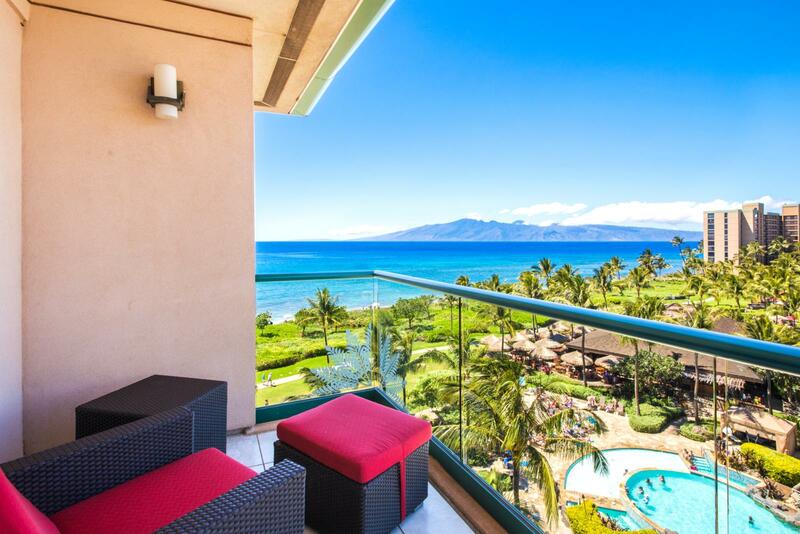 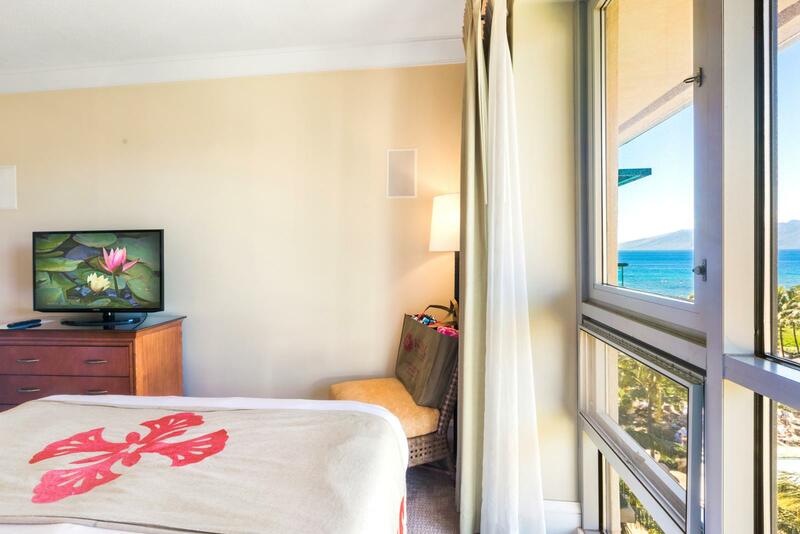 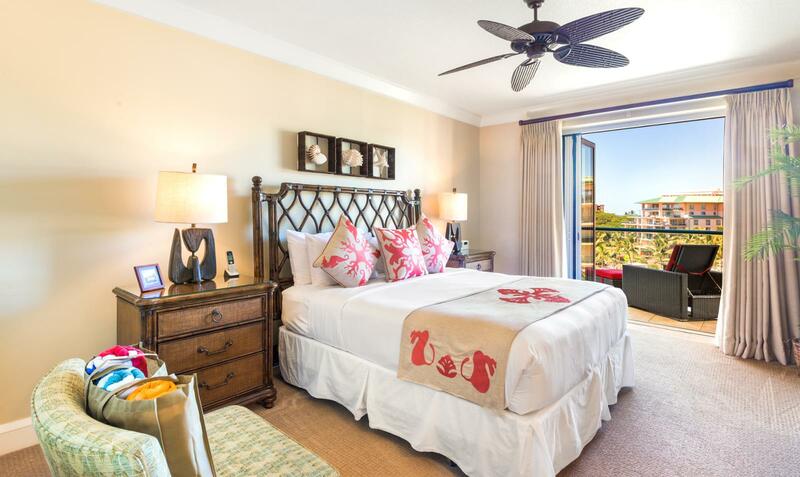 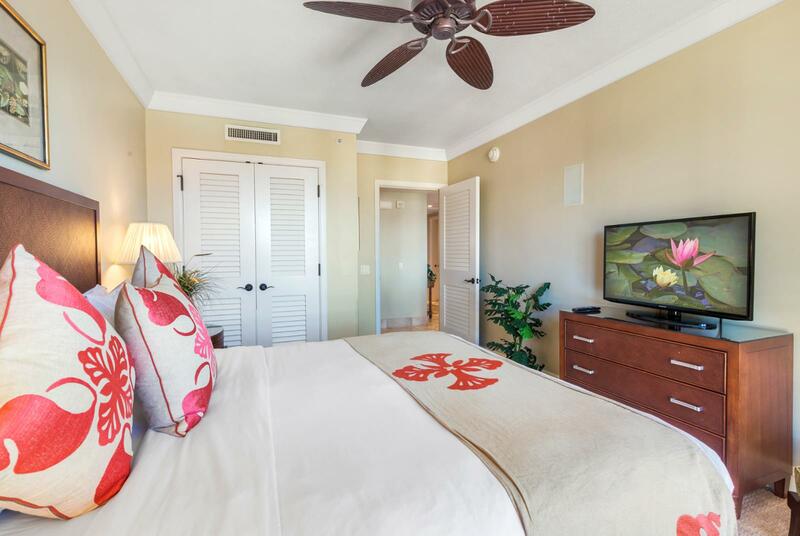 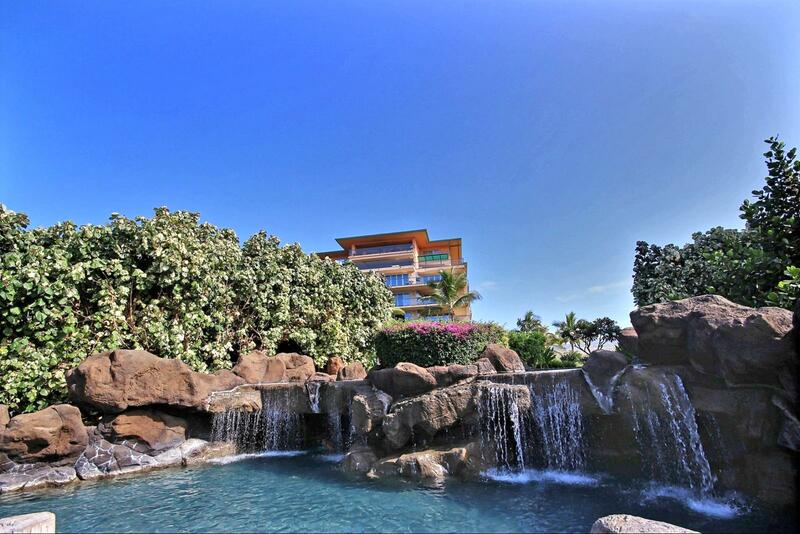 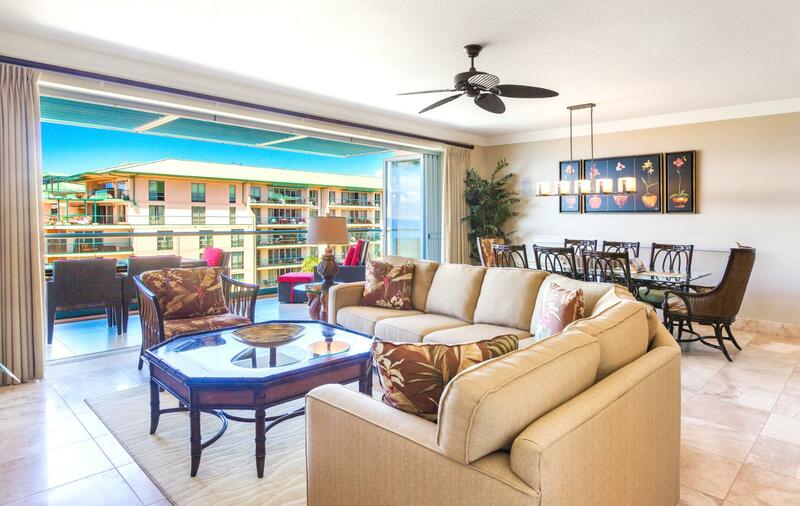 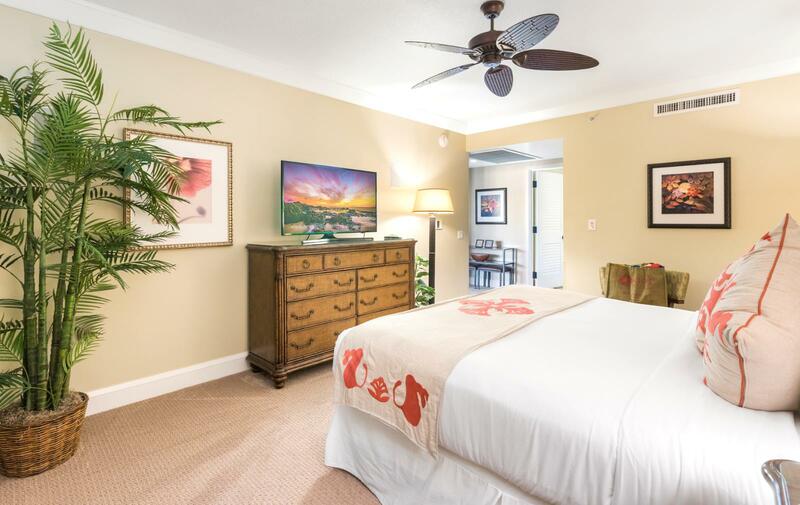 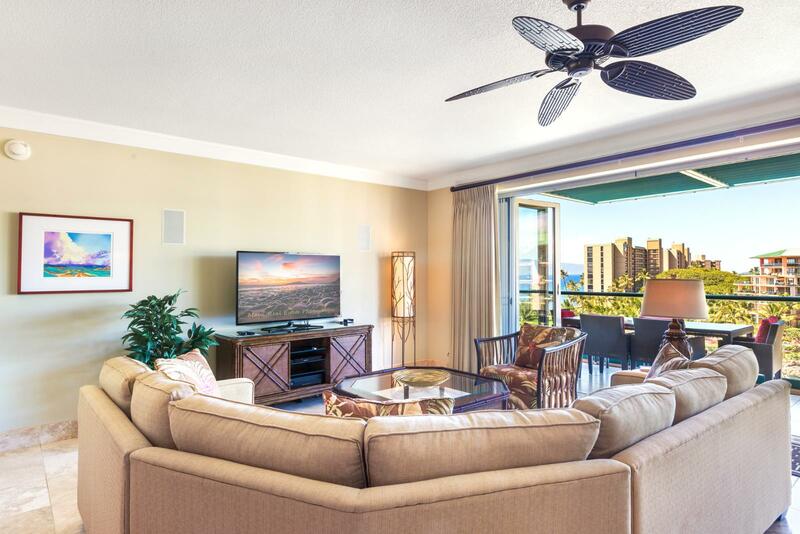 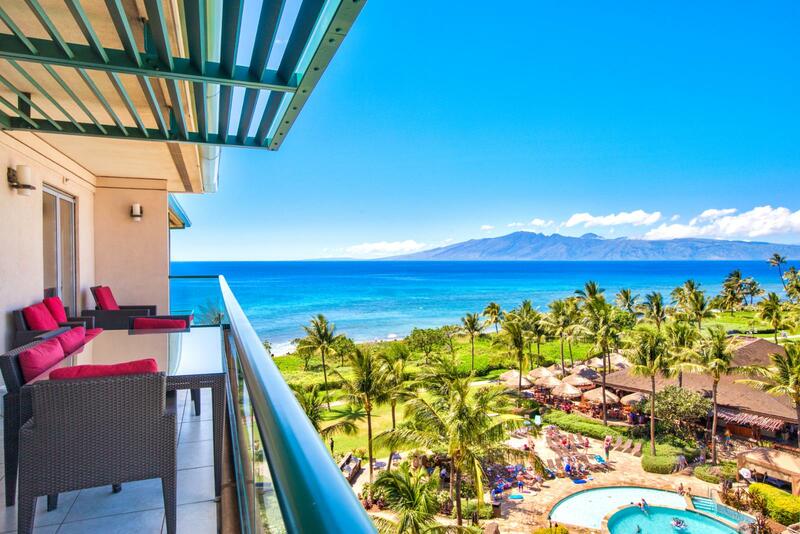 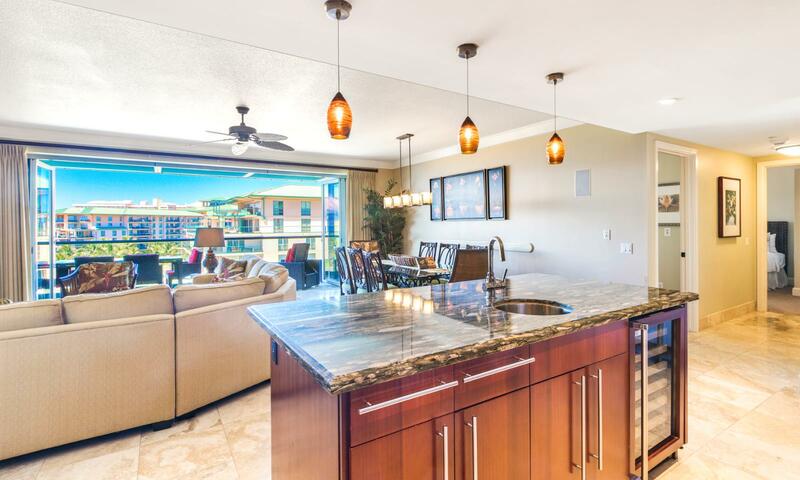 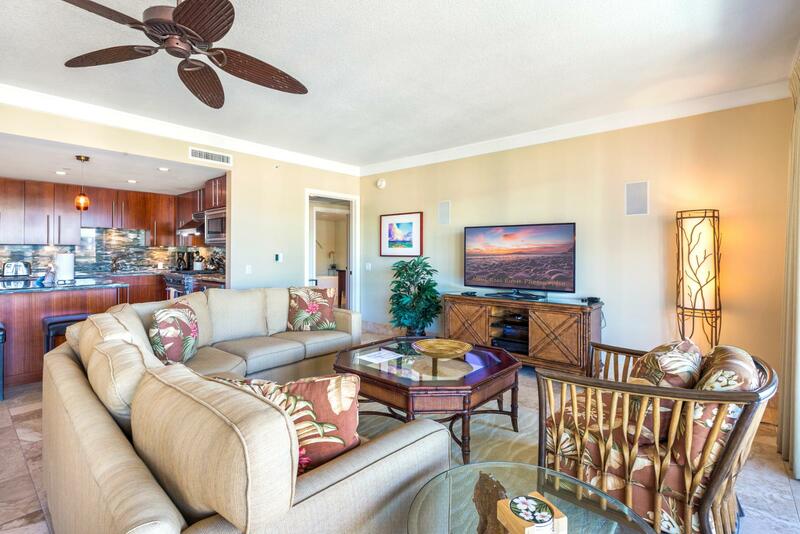 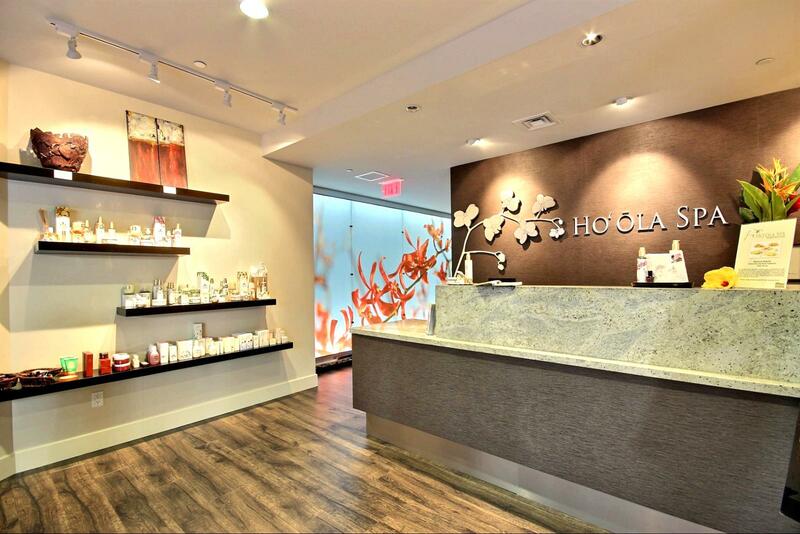 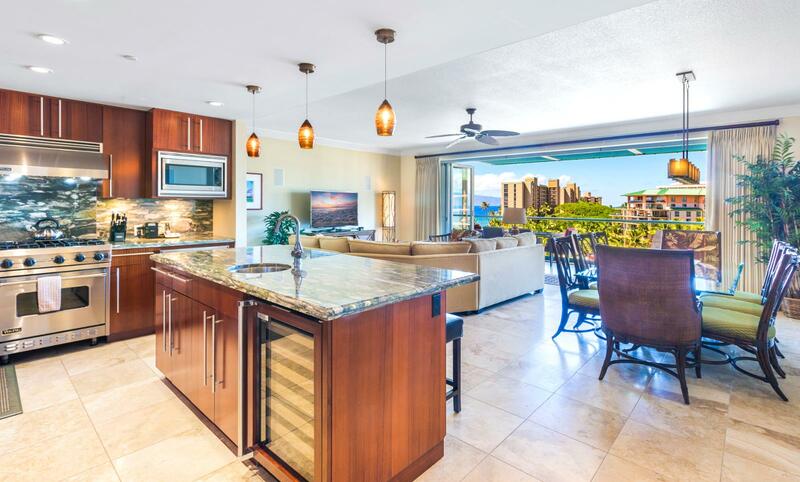 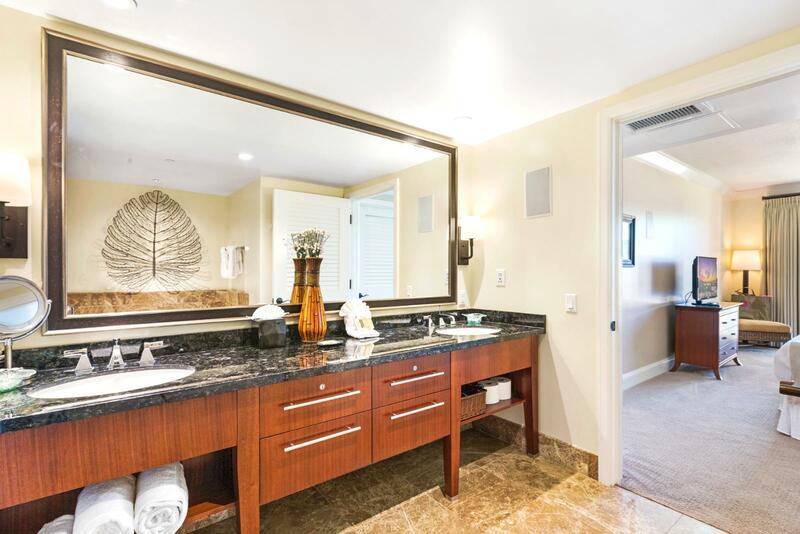 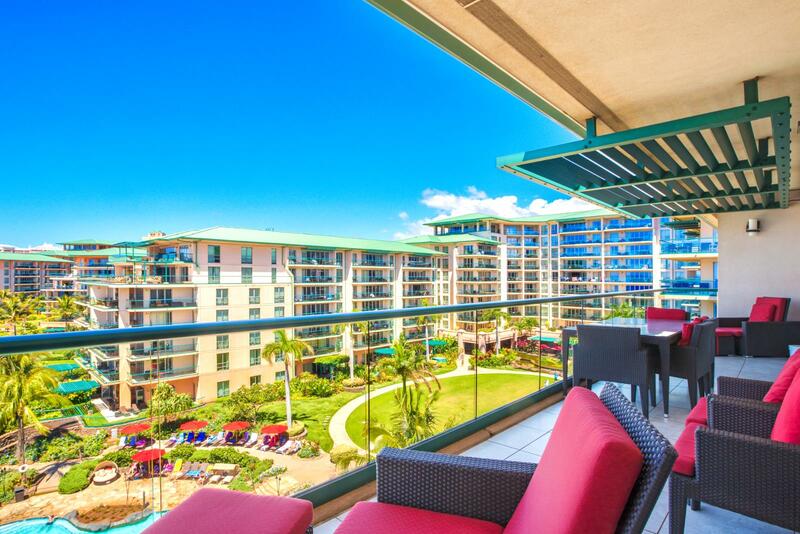 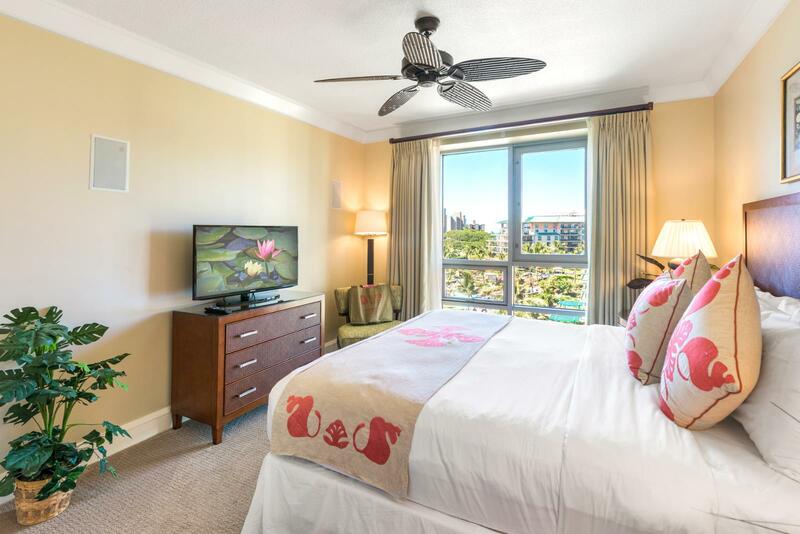 Plan the best stay in this wonderful three bedrooms and three-bath unit on the fifth floor of the Hokulani Building with floor to ceiling windows that lead out to the stunning water front ocean view of Kaanapali Beach! 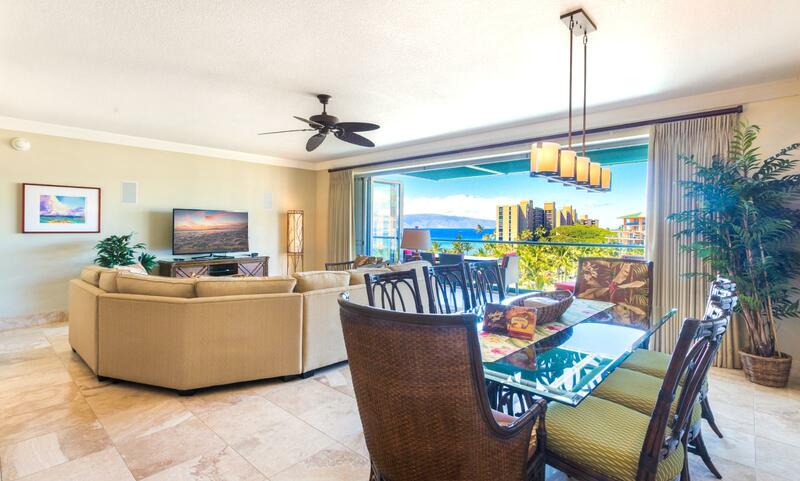 Plus enjoy accommodations for 8 with a spacious dinning room table on the lanai perfect for evening meals or just enjoying your morning coffee. 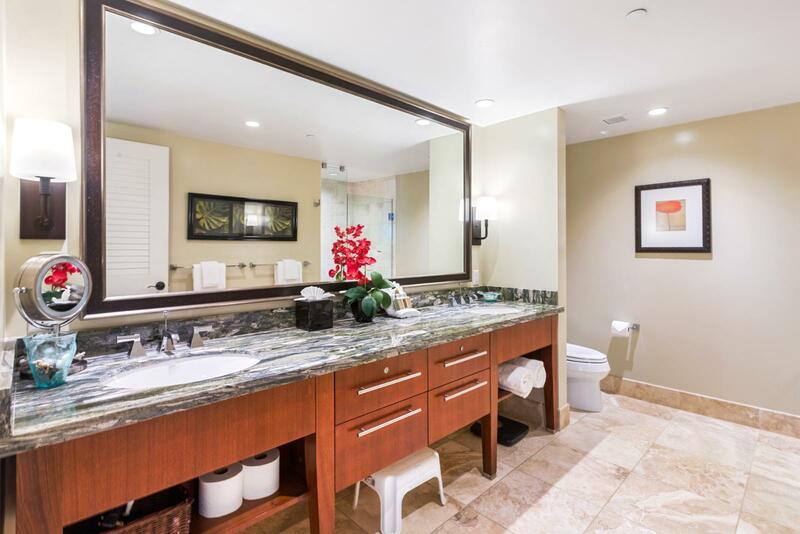 Special disability access - The second master bathroom has been fitted with grab bars around the toilet and shower, and there is a shower chair in the unit for your use. 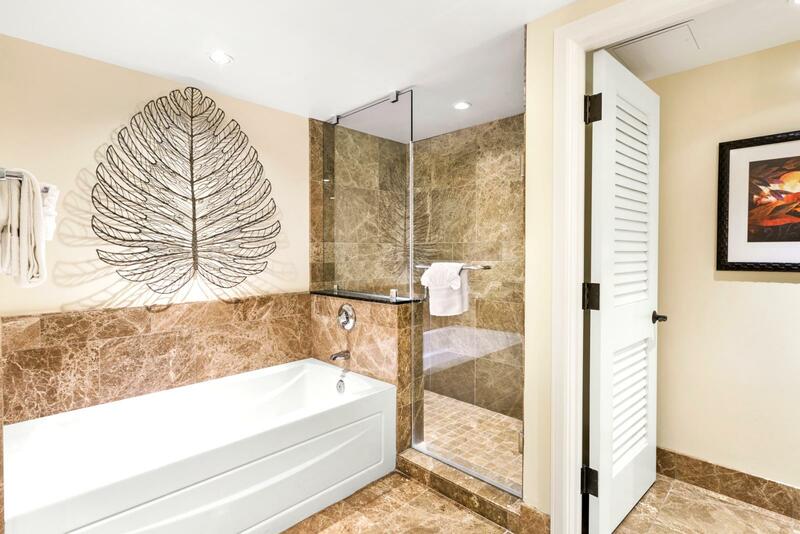 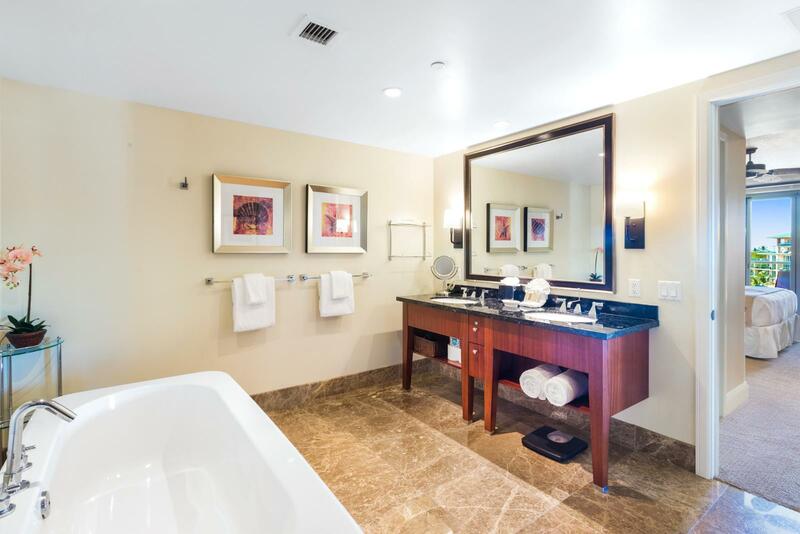 Special disability access - This bathroom has been fitted with grab bars around the toilet and shower, and there is a shower chair in the unit for your use.